Quite unsurprisingly, the NS 160 is significantly cheaper than the NS 200. The 200cc Pulsar costs ₹ 96,453 (ex-showroom, New Delhi). In comparison, the NS 160 costs ₹ ₹ 78,400 (ex-showroom, New Delhi). While this makes the NS 160 significantly cheaper, let’s not forget that the NS 200 has a bigger, more powerful heart and bits like a rear disc brake. The NS 200 has an upper hand here. It comes with a bigger engine that outputs much higher power and torque. Also, compared to the NS 160’s 5-speed Manual transmission, the NS 200 gets a 6 cogger. The NS 200 also benefits in some other areas. For instance, the NS 160 gets a drum brake at the rear, but the NS 200 has a disc setup. While the 200cc Pulsar here has an ARAI-claimed mileage of 50 KMPL, the 160cc sibling is expect to boast a mileage figure of roughly 55 KMPL. This means those looking for mileage over outright power can go for the NS 160 over the NS 200 as the former offers almost the same looks and features, but a higher economy. 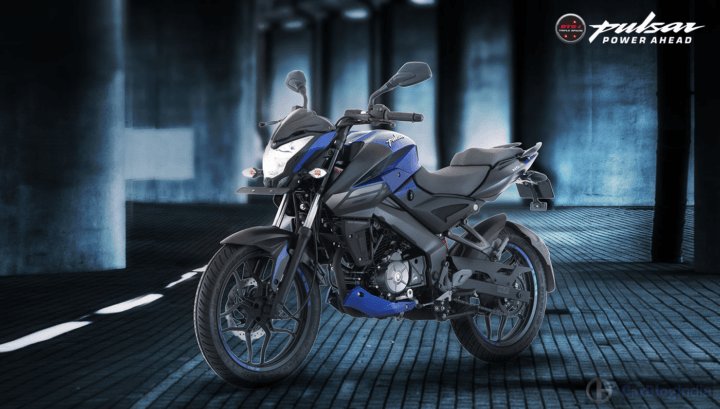 As the Pulsar NS 160 has less power, it will also have a lower top speed. In comparison to the NS 200’s top speed of 135 KMPH, the NS 160 will have a top speed of around 120 KMPH. A lower torque figure will also mean that the NS 160 will be slower to 100 KMPH from standstill. 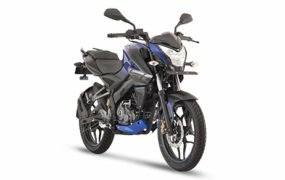 The new Pulsar NS 160 is based on the NS 200, which means both the bikes share in plenty. The parts-sharing is to such an extent that both the bikes look almost the same. However, a closer look does reveal a few differences. Firstly, the NS 160 gets skinnier tires. Also, compared to the rear disc brake setup on the NS 200, it gets a rear drum setup. Also, the NS 160 gets slightly different graphics. Both the bikes boast naked streetfighter design and looks really modern and attractive. Both these models get a semi-digital speedo cluster that looks decidedly sporty. 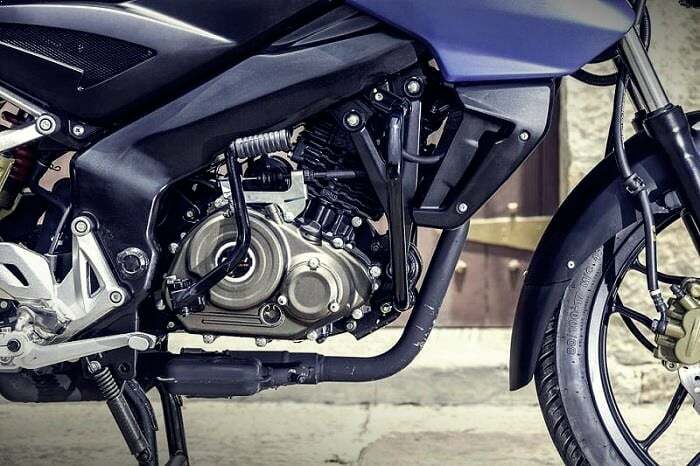 Stay tuned to Car Blog India for more posts like the Bajaj Pulsar NS 160 vs Pulsar NS 200 comparison we have here.